Sustainable leadership and corporate responsibility are not just Western phenomena, but rather an expression of a global responsibility movement. India’s bold move with its recent Companies Act 2013, which, among other things, requires that companies must spend at least 2 percent of their net profits on “CSR” activities (Corporate Social Responsibility), is just one case in point. For most Indian businesses, executives and students, ‘sustainability’ and ‘corporate social responsibility’ are however still buzz words – and like all buzz words, they mean different things to different people. 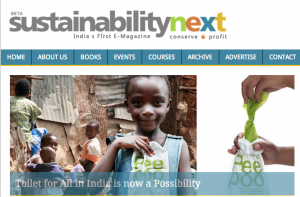 The purpose of the Indian e-magazine SustainabilityNext is therefore to provide relevant, useful and rich content from practitioners and thought leaders, and to offer a simple platform for entrepreneurs, professionals and students to share knowledge and experience around sustainable and responsible business practices. We are excited about the current development in India, and will be contributing regularly with fresh cases of the many New Pioneers from around the world, who are creating a new face of capitalism through sustainable business solutions that benefit both humanity and the bottom line. 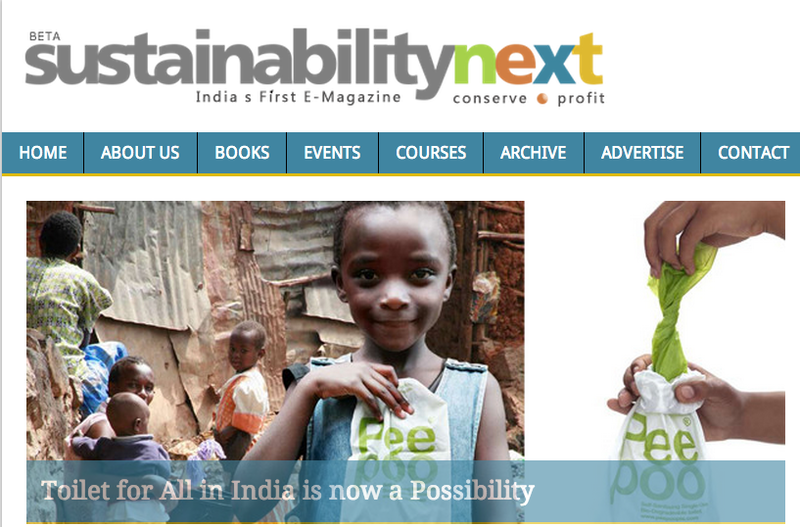 You can find our most recent SustainabilityNext contributions in our Reading Room here, and read about Tania Ellis’ most recent visit to Mumbai, India here.